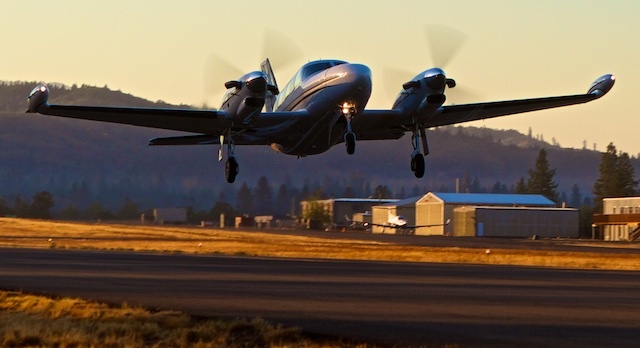 Pacific Flight Management (PFM) is a division of Pacific Aviation NW, Inc. PFM has been managing corporate aircraft for many years. Whether you currently own an aircrft, or are looking to purchase one, PFM has the resources and experience to manage all your aircraft needs. Give us a call and see what we can do for you! Flight management allows someone to gain all the benefits of owning their own aircraft without the costs associated with having a full time flight staff. Employing a full time pilot crew as well as mechanics and technicians is the most expensive part of owning an aircraft. Sharing these resources with other companies allows higher trained personnel with lower operating costs. In addition sharing insurance, storage facilities and fuel overhead reduces cost even more. Use our resources and save time and money for your business. Schedule a consultation and learn about our many satisfied customers. What is a Corporate aircraft? 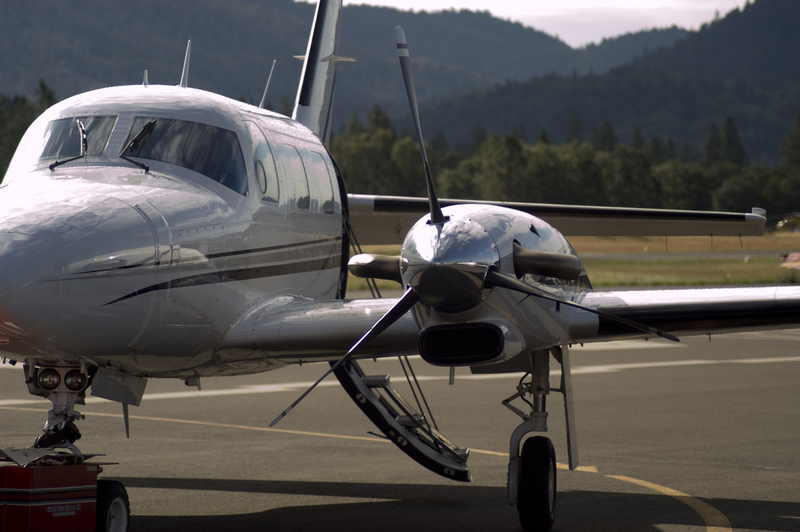 Corporate aircraft come in a many speeds and sizes but they all have one thing in common. Your Control! Because a corporate aircraft is used by an exclusive group or business, you maintain 100% availability. Airline and Charter flights must be scheduled and shared with other people. A corporate aircraft has 100% control over schedule, security and safety.